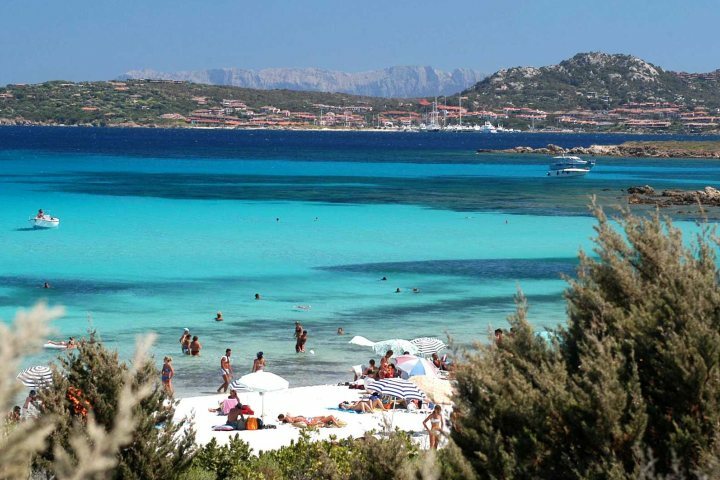 Make your summer family holiday even more rewarding when you book into a hotel that offers free child places and discounts on the island of Sardinia. 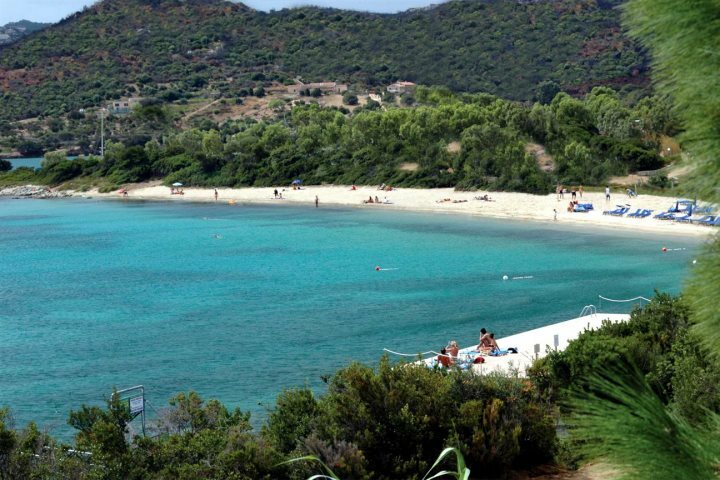 At Sardinian Places, we offer the chance for holidaying families to make great savings on their bookings by offering them the chance of staying at hotels that provide free child places and discounts. Several hotels in our collection offer free child places to all infants under 2, while everything from 50% discounts to free places are on offer for children aged between 2 and 12. 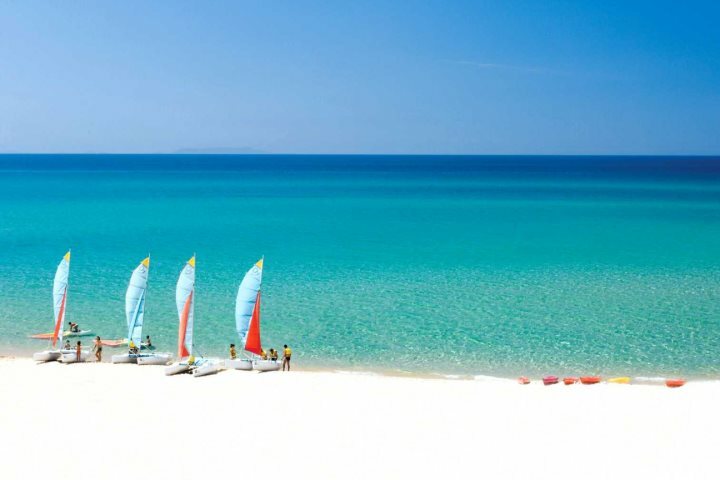 See our entire list of hotels offerings child discounts here. 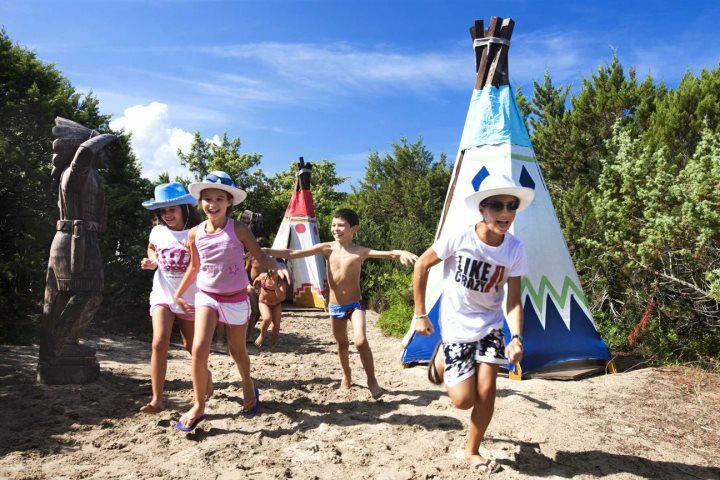 From the several hotels in our collection that offer this opportunity to holidaying families, we've decided to pick out three of our favourites that always provide a fantastic experience to the younger and older members of the family. Read on for a flavour of what to expect. 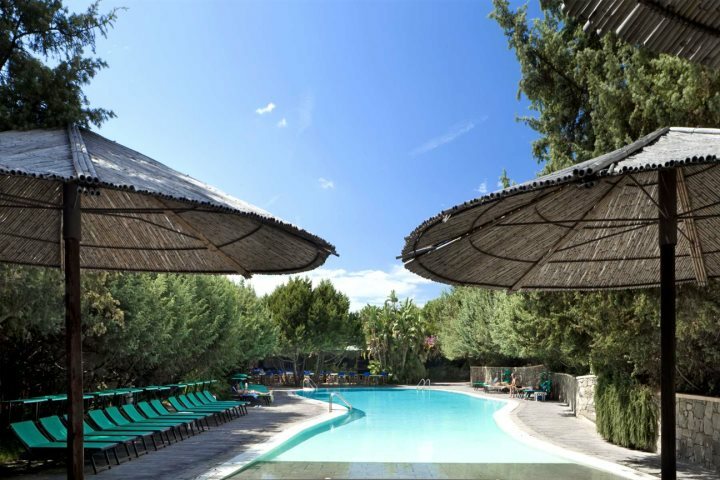 Set in a quiet corner of the bustling Le Dune Resort, this hotel is perfect for an activity-filled family holiday, presenting a picturesque oasis of calm as well as a wonderfully inviting swimming pool. Fantastic family rooms will keep every member of your party comfortable, while the likes of kids' clubs, water sports and playgrounds will ensure the little ones are kept consistently engrossed. This hotel offers a free booking for a first child between the ages of 2 and 5, and a discount of 50% for a second child. 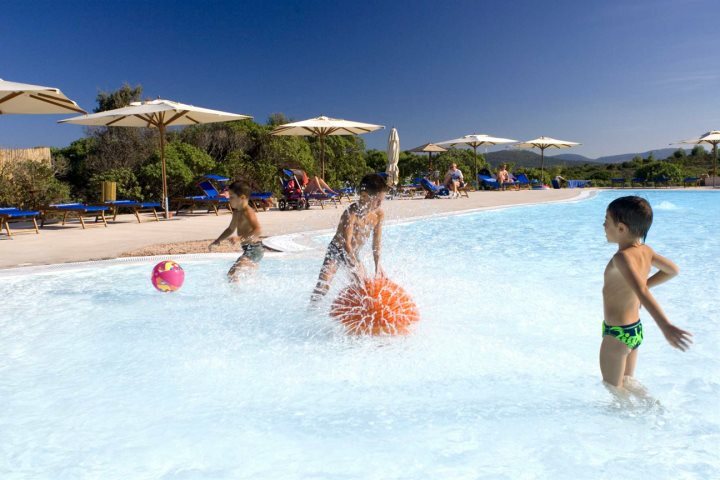 Perched on a hill and overlooking the picturesque Gulf of Cugnana, this friendly hotel is a great option for holidaying families, with everything from its complimentary shuttle service to Rena Bianca Beach to its fantastic pool. 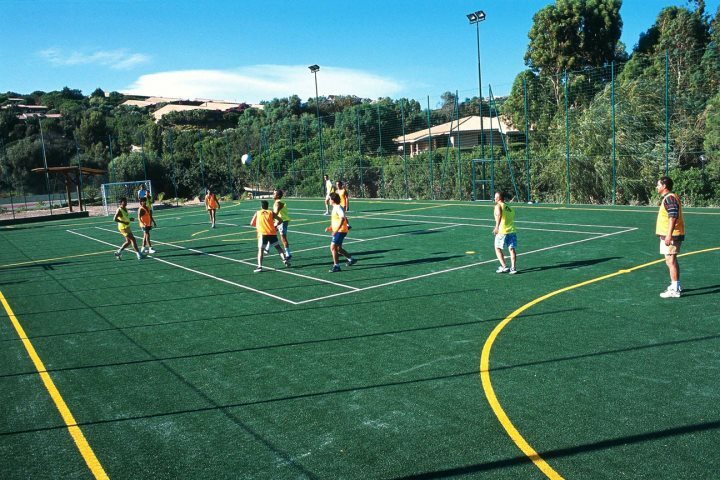 Youngsters will also benefit from the likes of mountain bike rental and on-site tennis courts, making sure they have the chance to expend some energy in the sunshine. This hotel offers a free booking for a first child up to the age of 12, and a 50% discount for a second child. 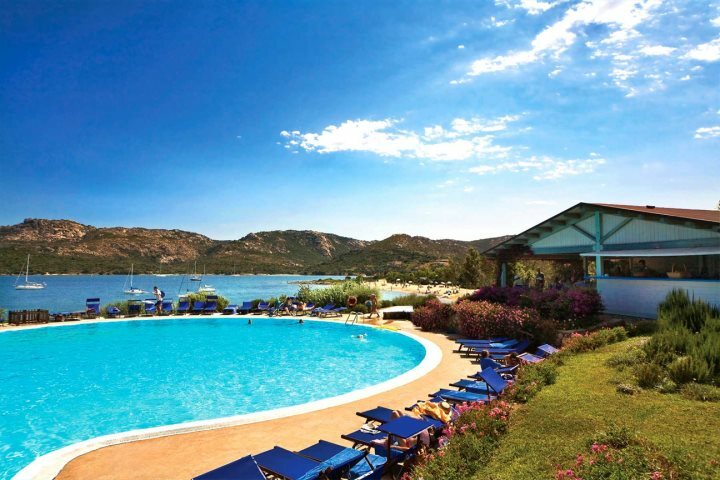 A wonderful family-friendly hotel with plenty of activities and facilities to appease both the young and young at heart, this hotel's stunning location facing the beautiful La Maddalena Islands is just one of its many perks. 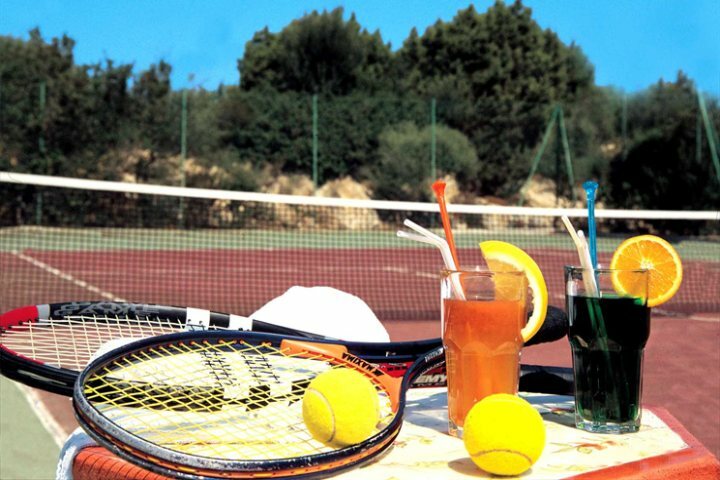 There are so many activities to enjoy during a stay here, including volleyball, tennis, horse riding, archery, diving, sailing and plenty of excursions, not to mention the wonderful swimming pool to cool off in. 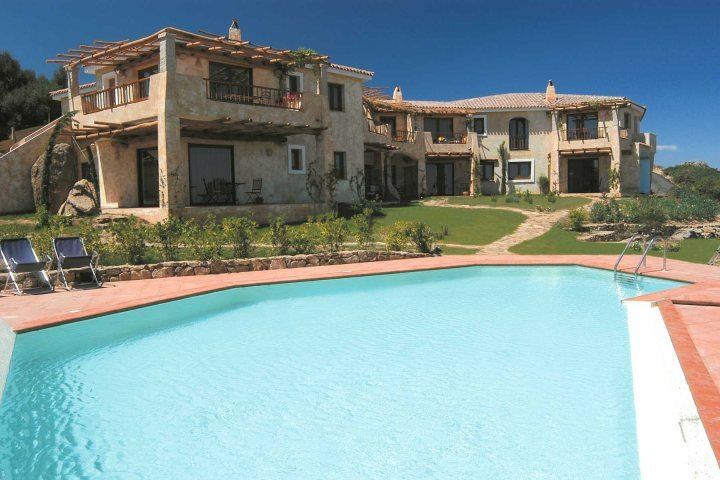 Find out more about the benefits of booking a holiday to Sardinia with the entire nest by taking a look at our dedicated Family Holidays page.